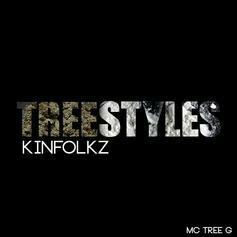 Tree drops a new one called "Kinfolk". 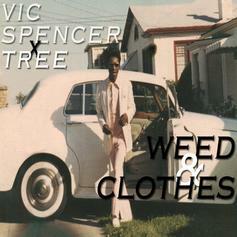 Vic Spencer and Tree team for "Weed & Clothes". 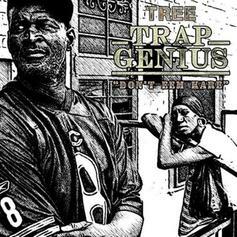 Tree shares a freestyle entitled "Afrika Bambaataa." 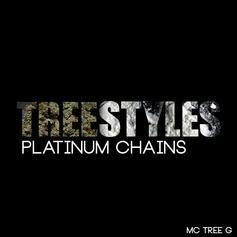 Tree shares a new "Treestyle" entitled "Platinum Chains." Tree drops another "Treestyle," "Testify." Tree drops another freestyle, "I'm A Star." Tree shares a new freestyle called "Well." Listen to Tree's newest release "Off Gurl". 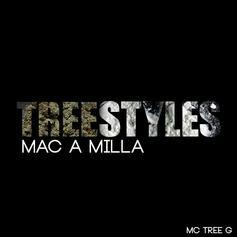 Tree continues his freestyle series with "Macamilla." Tree drops off a new "treestyle" dubbed "Pimp C". Tree drops off a freestyle called "Places." 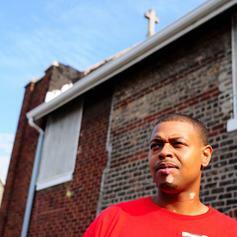 Tree links with Blue Sky Black Death for "New Or Leins / Training Day." 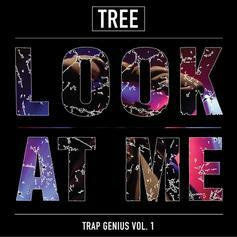 Tree drops "Look At Me Now" from "Trap Genius." 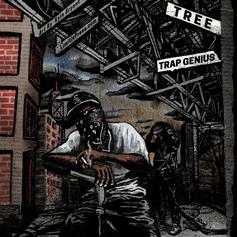 Tree "Don't E'en Kare" on his new record. 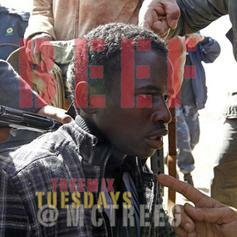 Tree returns with another #Treemix over Biggie Smallz "What's Beef". 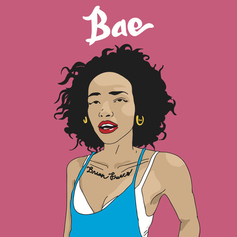 Listen to Brian Fresco's latest, "Bae." 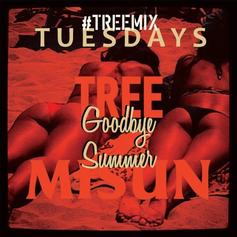 Tree shares a "Treemix" of DC band Misun's "Goodbye Summer." 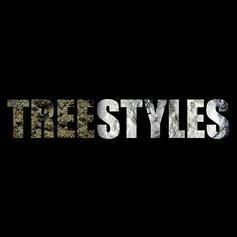 Tree offers up a "TreeMix" of Rae Sremmurd's "No Type." 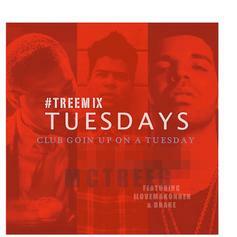 iLoveMakonnen's "Tuesday" is the target of Tree's latest "TreeeMix." 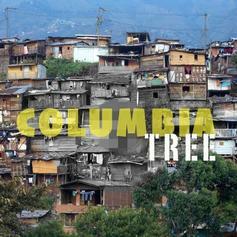 Tree goes in over Young Scooter's "Colombia," titling his remix "Columbia."